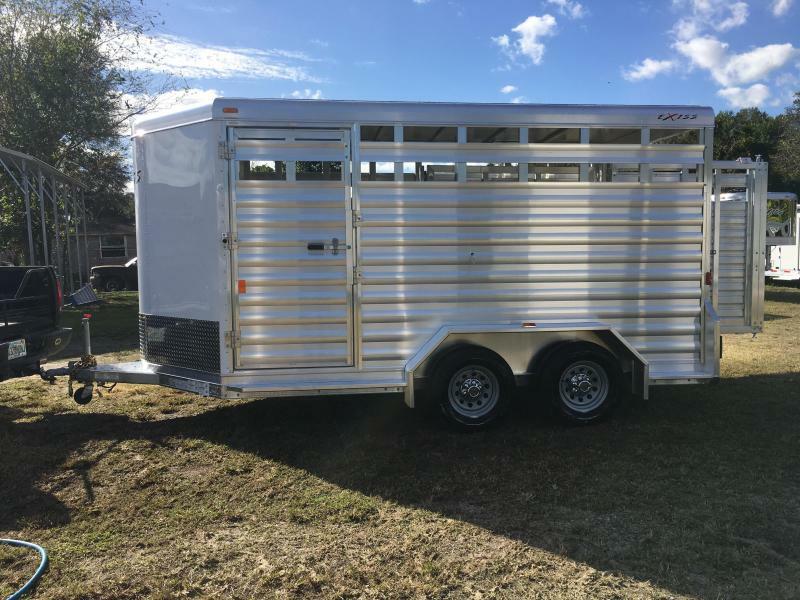 Perfect little all around stock trailer. 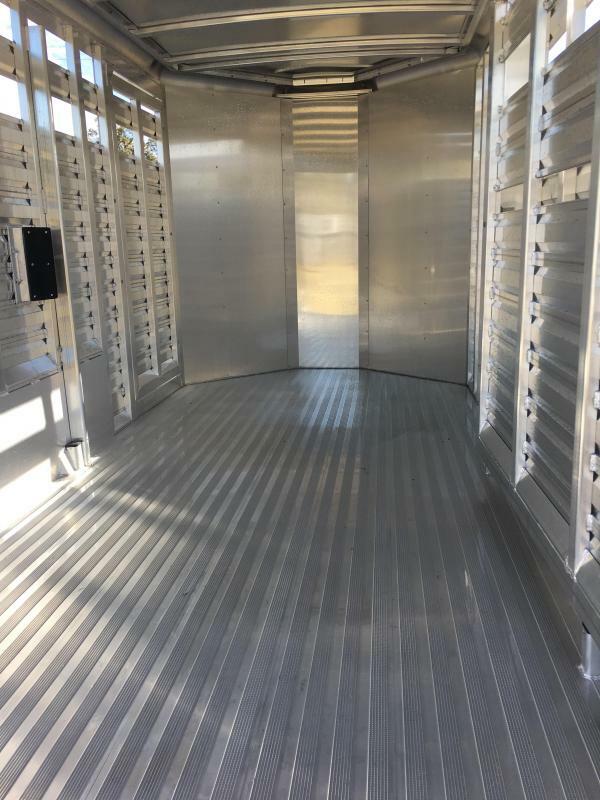 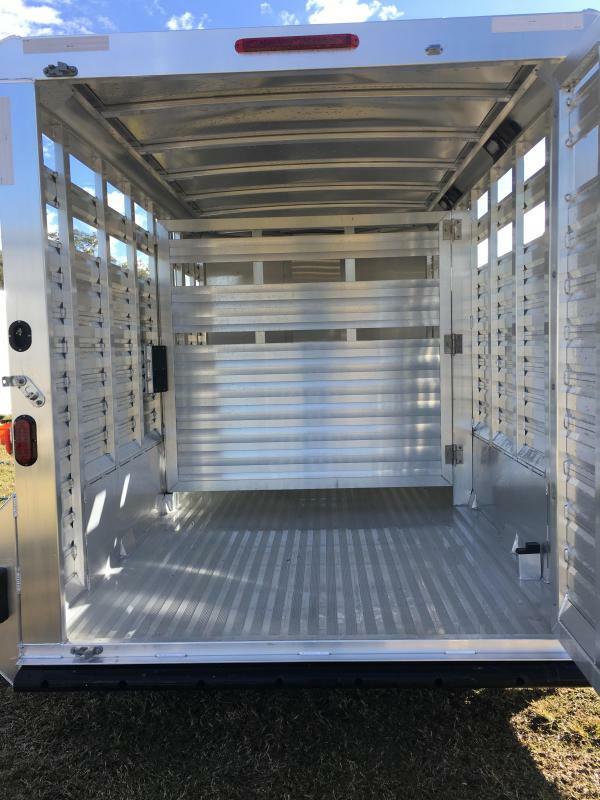 Has a Slider gate on rear door and a Cut gate. 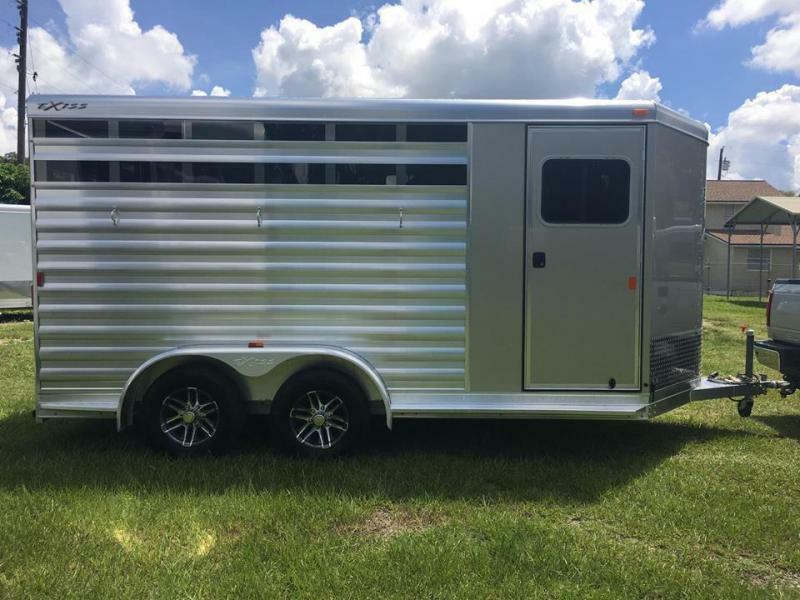 Escape door and a spare tire. 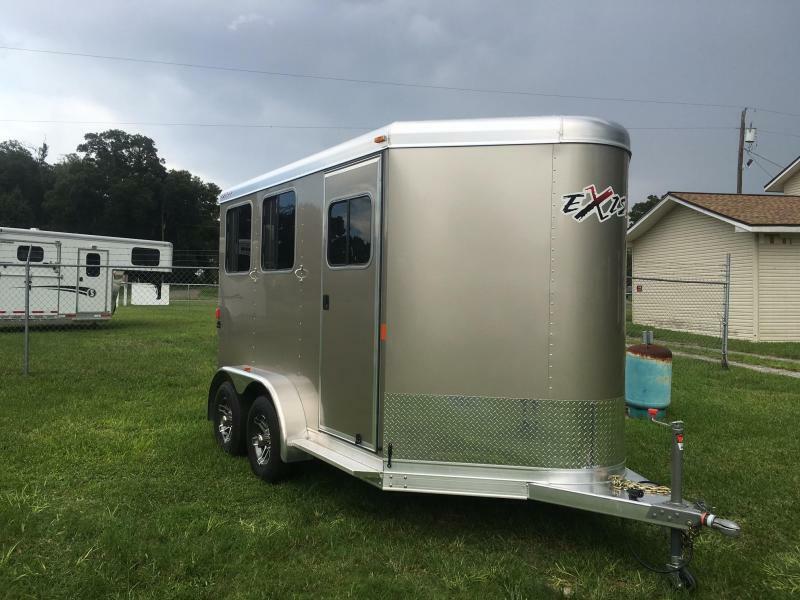 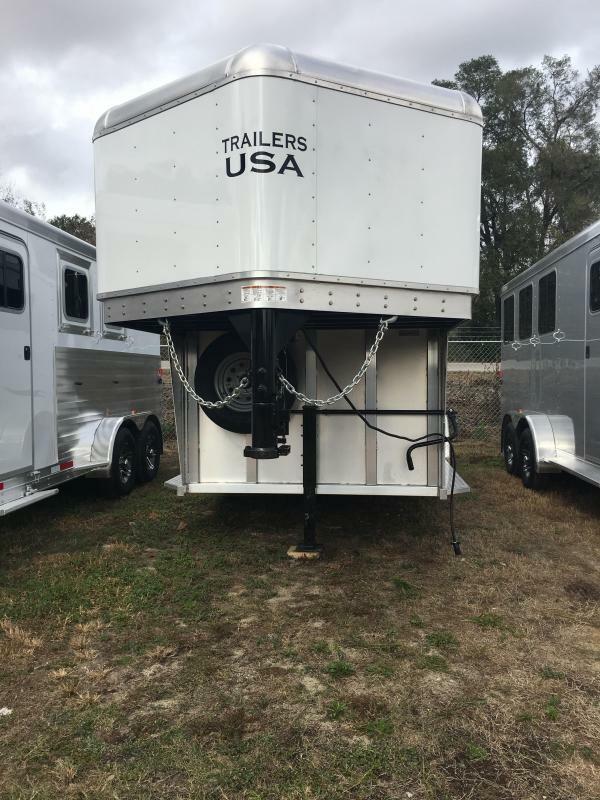 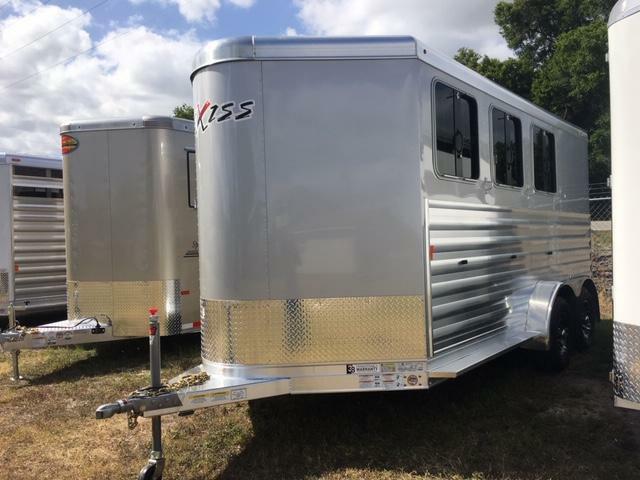 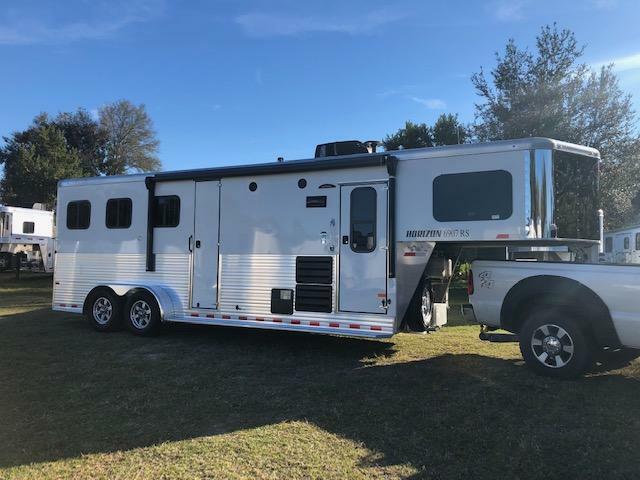 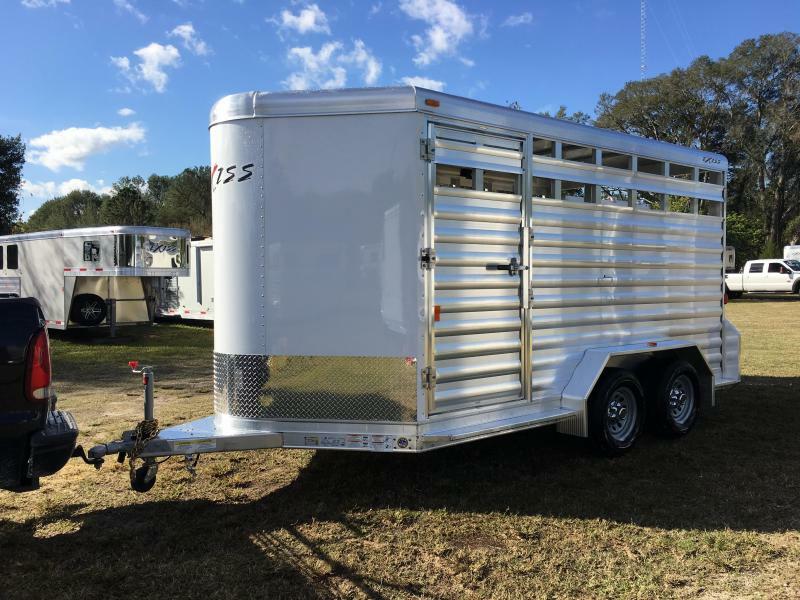 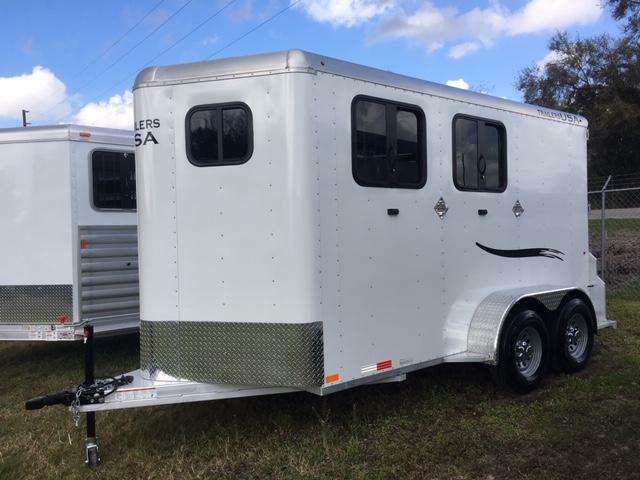 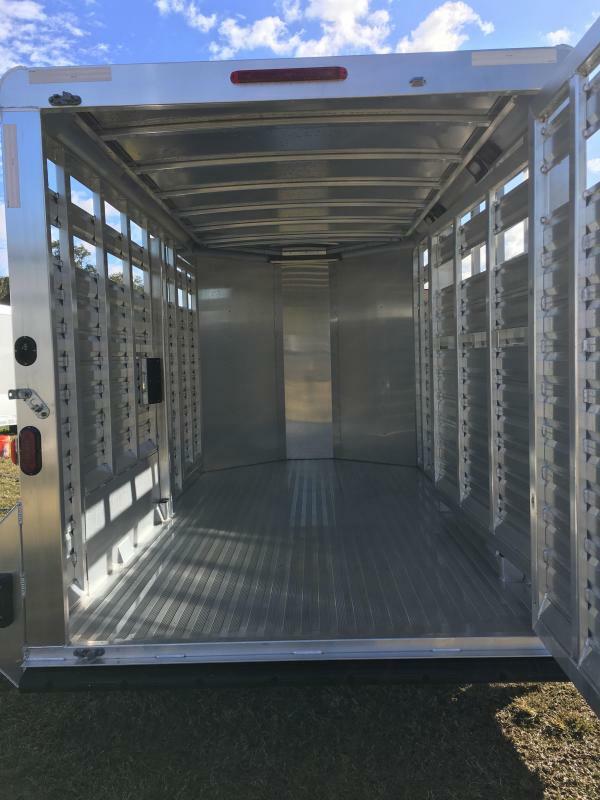 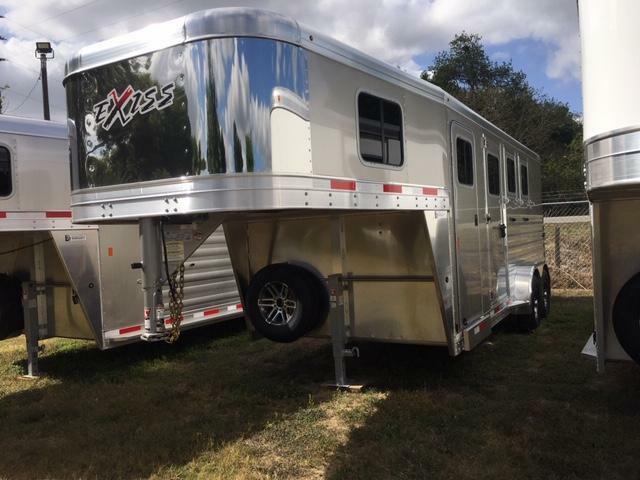 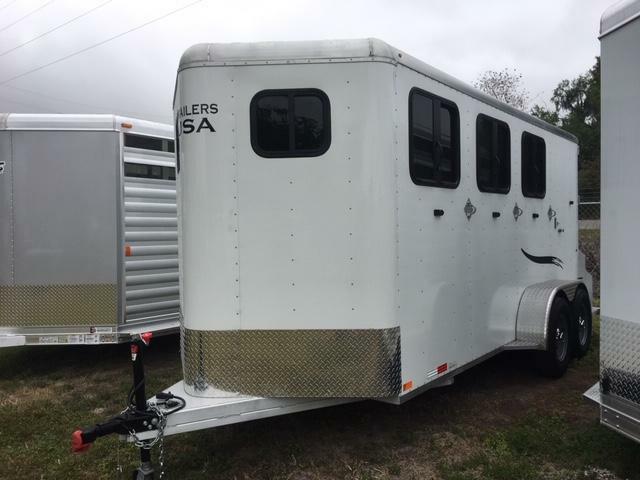 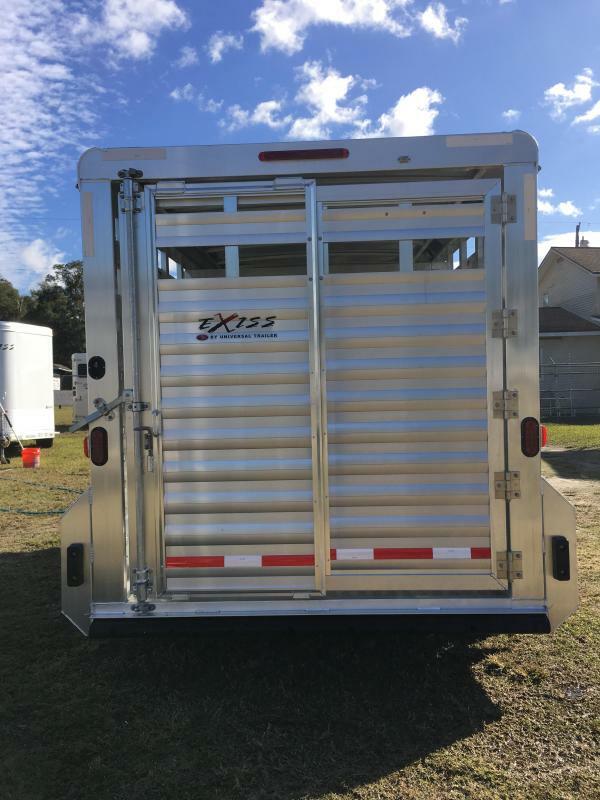 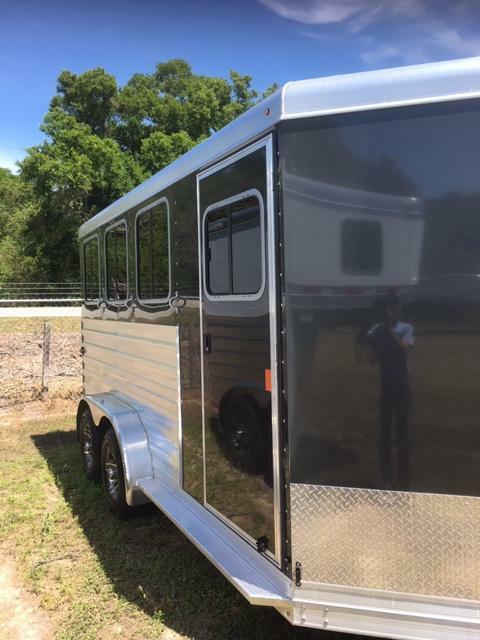 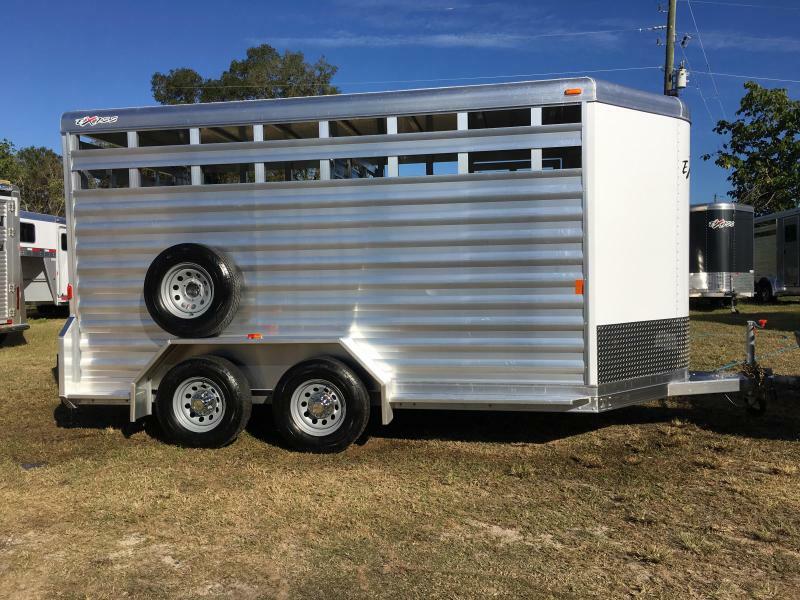 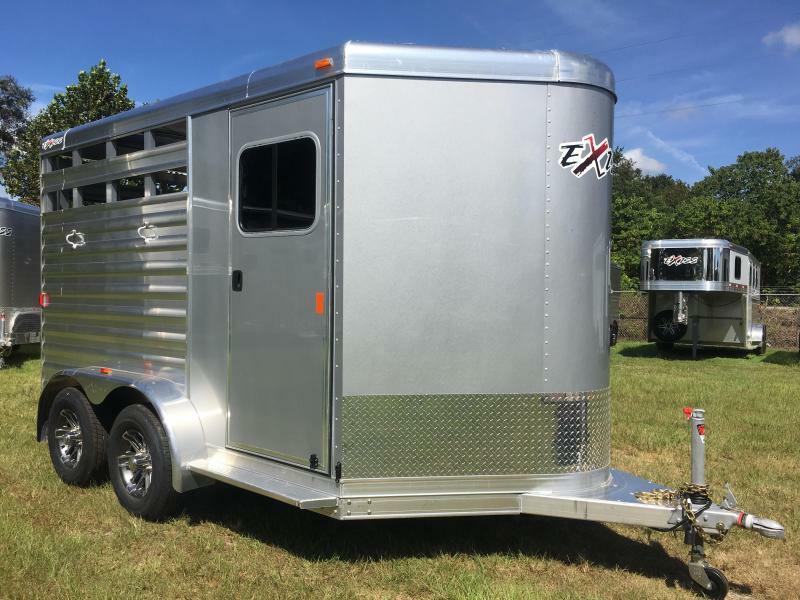 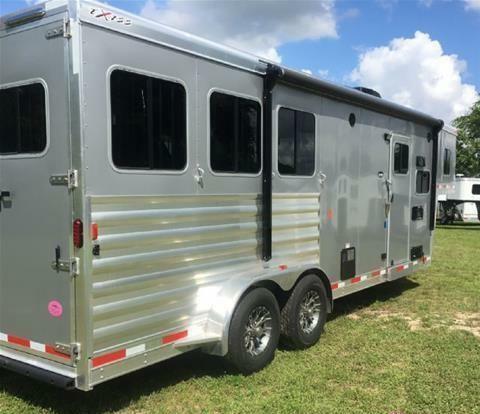 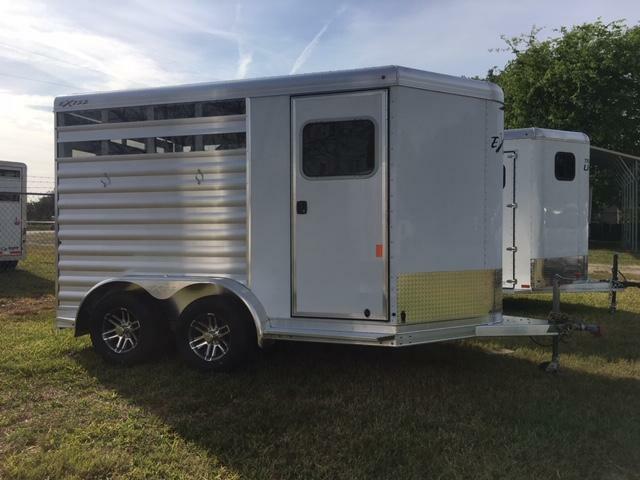 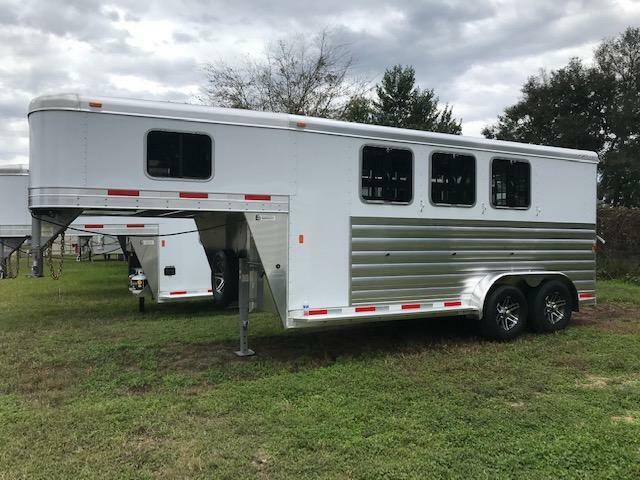 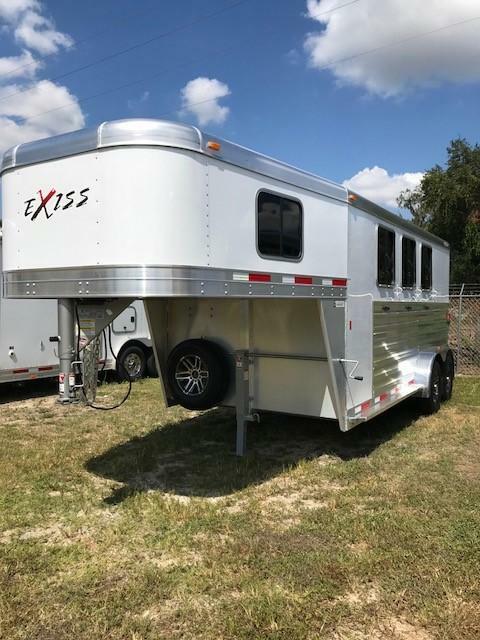 Great versatile trailer for livestock or horses.